"Four Stars ... a refined and cohesive orchestral suite rather than a collection of quirky groove vehicles ... a bigger and more cinematic soundscape without abandoning Snarky trademarks such as catchy soul-jazz horn hooks, loose improv and dance floor funk." 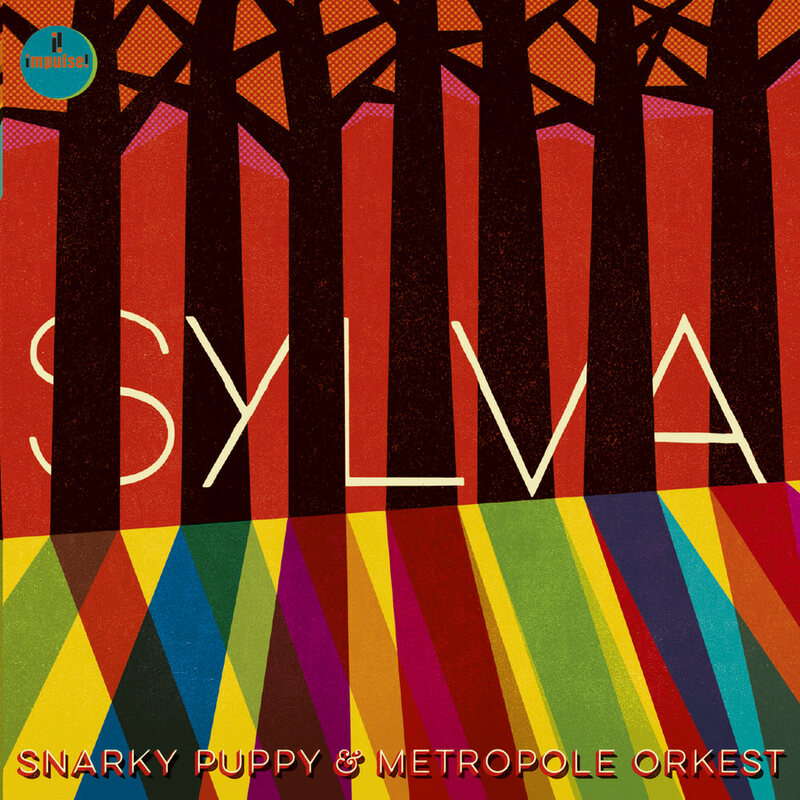 Sylva is the ninth album overall and the major label debut from Brooklyn-based instrumental fusion band Snarky Puppy. Formed in Texas in 2004 and led by Grammy-winning bassist, composer and producer Michael League, the band features a collective of nearly 40 musicians, referred to as "The Fam" on their recordings and tours. On this Grammy nominated album, inspired by forests around the world, Snarky Puppy is accompanied by the Metropole Orchestra from Holland, with as many as 63 performers playing together live at the same time in the same studio.